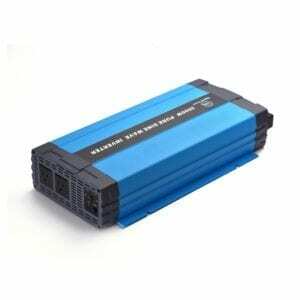 3000 Watt 24V to 100V 110V 120V Pure Sine Wave High Freq Power Inverter - Shenzhen Sigineer Power CO.,LTD. Model #: PSI3024NC Click here to view the whole product line. 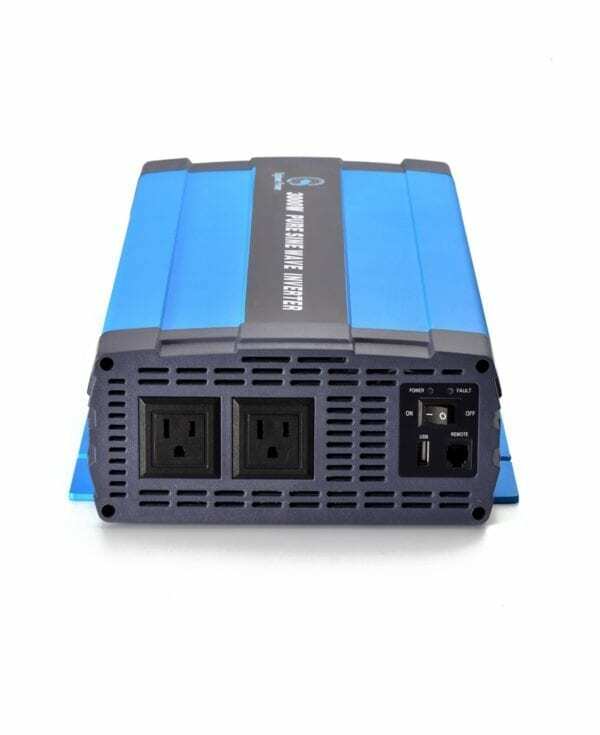 The Sigineer PSI3024NC power inverter is designed with a unique appealing box . 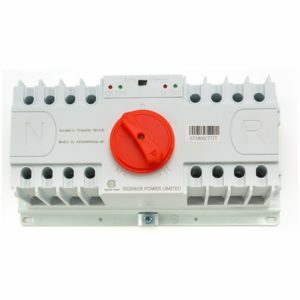 This 3000 watt 24 volt pure sine waveinverter provides reliable transformation of DC power from a battery (such as the one in a car or RV) into AC power that can then be used to run lights computers printers televisions medical equipment etc.